If you asked me, where is my favourite place for Char Kuey Teow?! Well, my answer will be – in PJ, inside one of the Kopitiam-s – O&S Coffee Shop. It was quite addictive, fragrant CKT with lots of ingredients inside; and leave you non greasy and non oily feeling to your tummy. I made the CCF into 2 plates (RM 5) – one with the Har Kou and sauces as above and the other one with curry. The Curry version came with 3 big pieces of chicken. Oh, never forget to try out the prawn mee over here. They are pretty good too! 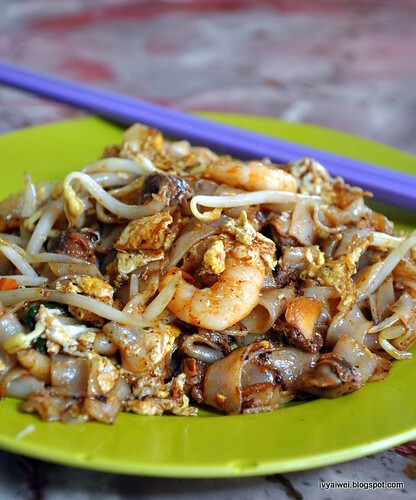 And so, where is your favourite Char Kuey Teow’s place??? 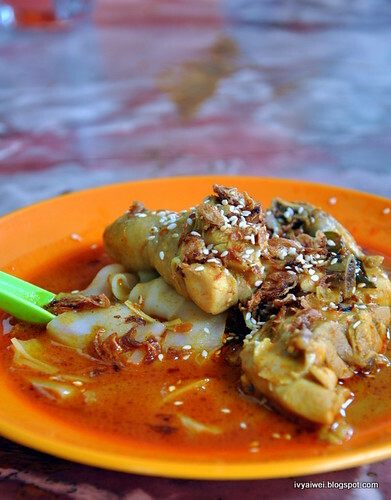 My mother told me, the food vendors there are mostly from Penang, that's why it shouldn't surprise to eat the original taste of Penang Chee Cheong Fun, Chaw Kuew Teow, Asam Laksa, Curry Noodle & Prawn Mee. 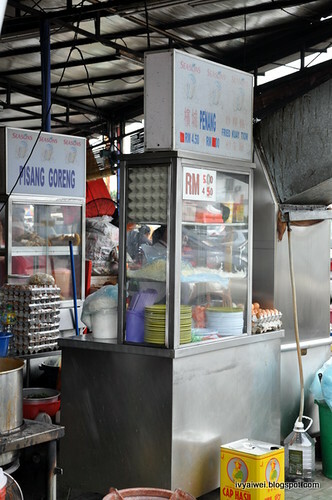 I have lived in Penang for the past 9 months and have loved all the hawker food I have tried. Will I be disappointed eating outside of Penang? 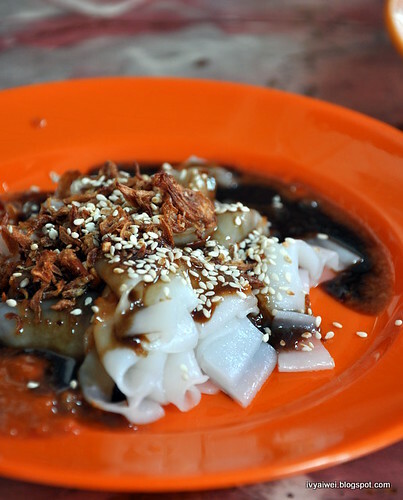 My favourite CKT would be the one in Chan Sow Lin, KL. It's kinda hard to find the stall thou, http://wyyv.blogspot.com/2010/03/char-koay-teow-jalan-chan-sow-lin.html..
for me this is the best coffee shop in the whole of PJ. 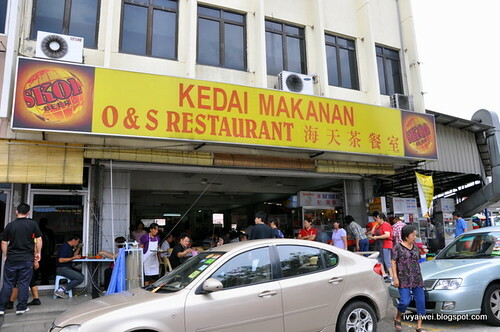 My fav CKT stall is in Restoran OK, SS2. It's been really a long time since my last visit to this coffeeshop. Never thought of trying the CKT whenever I'm there. I'd usually go for the Hokkien Mee (Prawn Mee) and Chee Cheong Fun.